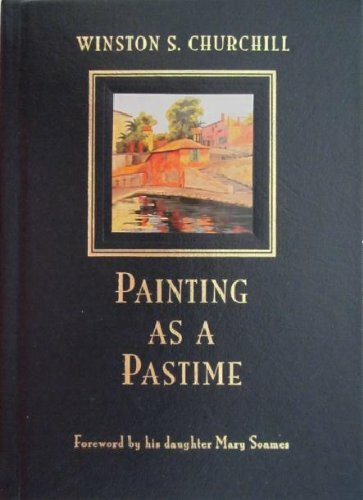 A glorious essay by Winston Churichill about one of his favourite pastimes, painting. Winston S. Churchillwas a prolific writer, receiving the Nobel Prize for Literature in 1953. He is best known for his historical and political works.